You're one of those brothers that like to straddle the line. You like to pick and choose when to be black and when to be blue. 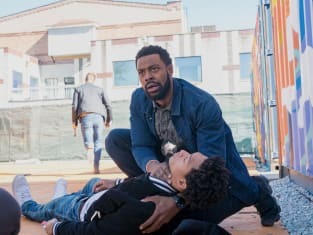 Chicago PD Season 6 Episode 8: "Black and Blue"